Alba's gallery is done in .php, while the rest of the site is standard html with css. 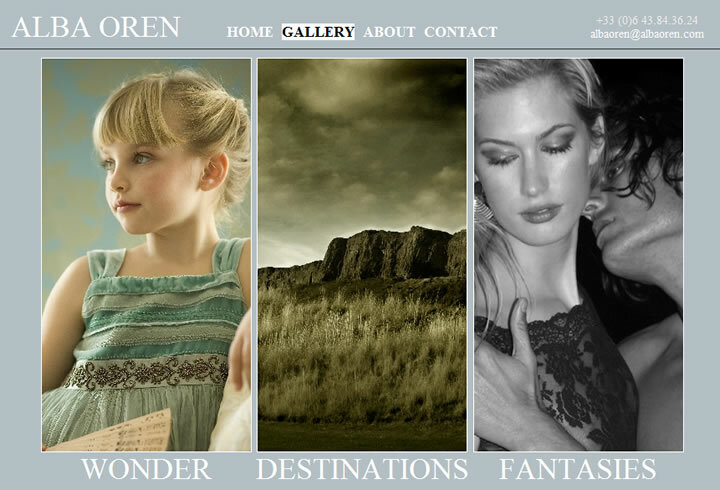 Her site has multiple galleries and several pictures all in 2 .php files. Normally, one html per image would be used. By using .php, it speeds up the process to add more photos.